Focus on the work you love. for Divi & WordPress website designers and your customers. 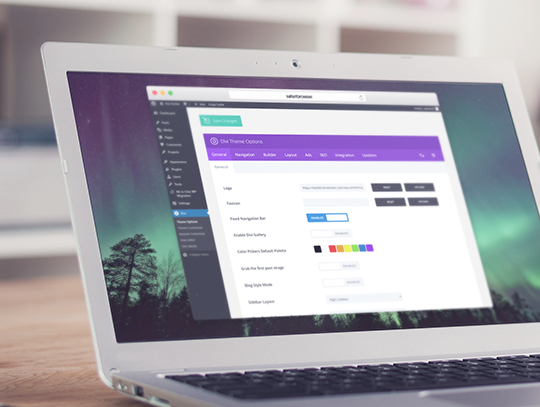 Scale your WordPress + Divi design business with next-generation cloud hosting. 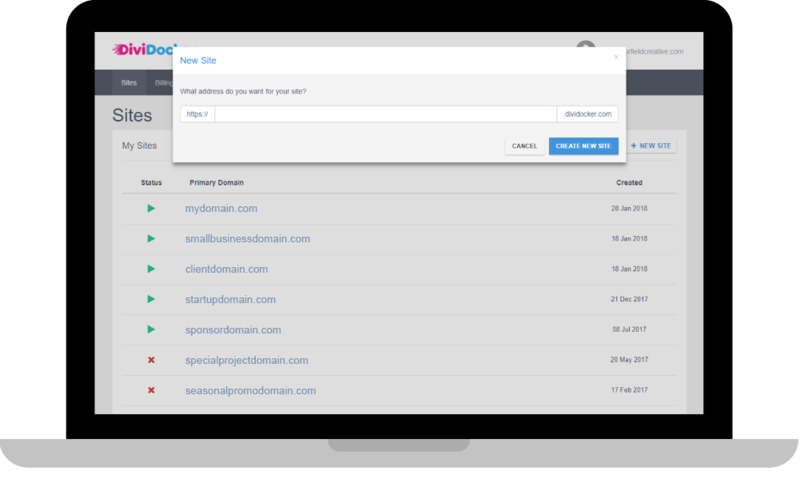 DiviDocker handles your upfront and ongoing containerized cloud hosting administration. Start projects faster with one-click WordPress + Divi deployment. 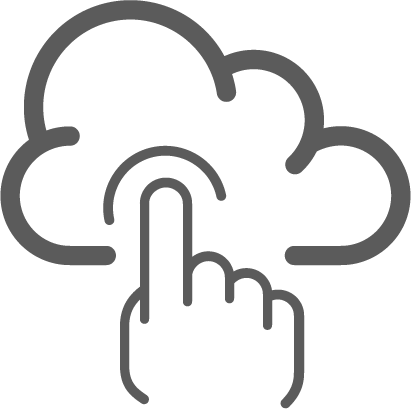 A cloud hosting platform, simplified and managed for your business. Stay focused on the work you love and less on the business infrastructure. Love your work. Automate the rest with DiviDocker. The ability to strengthen your creative muscles is determined in part by the amount of energy you allocate to the creative practice. Web designers who leverage DiviDocker have more attention points and freedom from typical hosting burdens and ongoing maintenance, earning them a surplus of time and energy to use on creating their best work and growing as a creative professional. A minimalist approach with a friction-less experience. One dashboard to rule them all. Quickly review your sites and essential functions. Designed to minimize clicks and taps. Starting a new web project has never been this straight forward. Instantly deploy design-ready WP+Divi containers. Work on multiple projects with ease by securely accessing a site’s WordPress dashboard from DiviDocker. Starting a new web project has never been more straight forward. Instantly deploy design-ready WP+Divi containers. WordPress hosting that simplifies the launch process. DiviDocker sets itself apart from the conventional web host by offering a high performance fully-managed cloud platform that is suitably priced for freelance web designers and growing agencies. The container-based deployment environment is optimized for WordPress and Divi. Making it easy to deploy design-ready sites with one click. By bridging the gap between the world’s best website builder and the scalability and independence of a full-managed cloud platform, you will have the ability to scale your productivity and profitability. Containerized Cloud. No technical knowledge required. A container is a lightweight, stand-alone, package of software that includes everything needed to run it in a cloud environment. 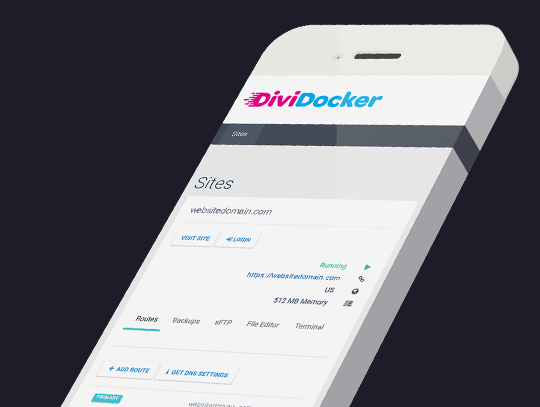 DiviDocker containers are configured with WordPress and a Divi child theme. A simple hosting platform for web designers to quickly deploy design-ready websites pre-configured and hosted on a fully scalable cloud server optimized and fine tuned for WordPress + Divi. DiviDocker sites perform at an enterprise level and deliver unmatched site availablity. 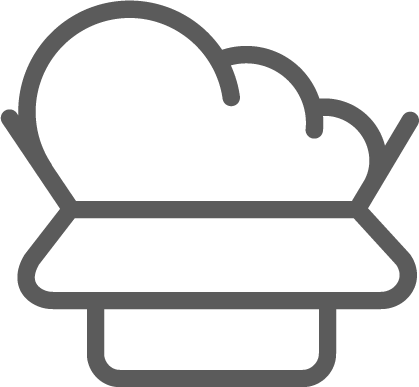 Powered by AWS and leveraging containers, your server will outperform both the shared and VPS hosting models. Bring Your Own Divi License (BYODL). A Divi Theme API key is not included with your DiviDocker account. You can purchase your license directly from Elegant Themes. This will ensure your site receives all future Divi theme updates. Containerized WordPress deployment reduces server costs, isolates software from its surroundings on the cloud, and enables true independence between applications and infrastructure. Packaging WordPress and all server side dependencies together immediately improves security. 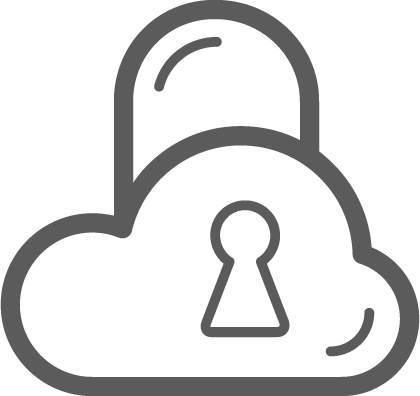 Gain secure data isolation between site containers with a robust set of pre-configured encryption implementations. 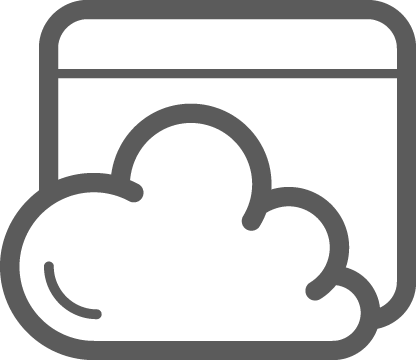 Containerized cloud hosting for Divi designers & developers. 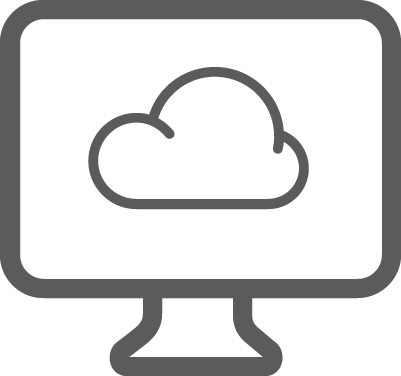 High performance cloud hosting. Zero configuring. Everything needed to launch quickly and maintain complete control. Boost performance of WordPress sites using Divi above and beyond the standard hosting providers. DiviDocker handles all of your WordPress core software and security updates automatically so you don’t have to. Free SSL certificates for all your sites. Data will be encrypted and your site’s ranking in Google will be improved. On-demand server side backup and restore options built-in. Your favorite WordPress backup plugin can also be used. Manage your workflow with ease. Rapidly deploy staging sites and get your next project started and built faster than ever. Setup a starting point for new projects. Clone and deploy entire WordPress installs to new containers. 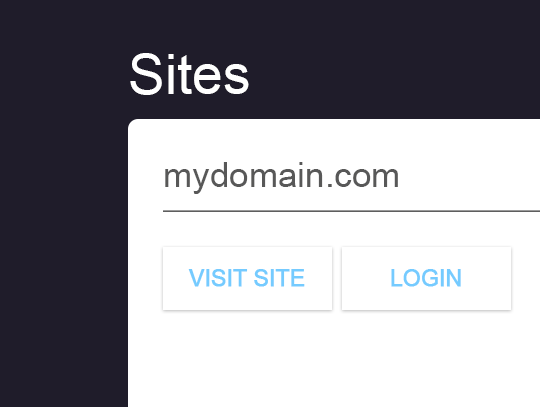 Connect a domain you already own or use our free subdomain. Create custom domain routes to ensure site reachability. Retain ownership and control over all files with sFTP access, file explorer/editor and built-in terminal. 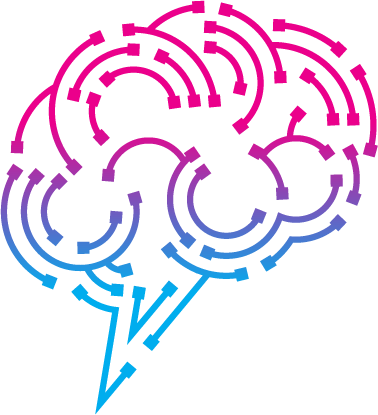 Server-side caching will decerease page load times by rapidly serving cached pages to your visitors of your website. For teams looking to scale. Best value for rapid growth. Sign up to join the DiviDocker early access list. You will receive a link to create your account and deploy your first site with a 14-day trial. 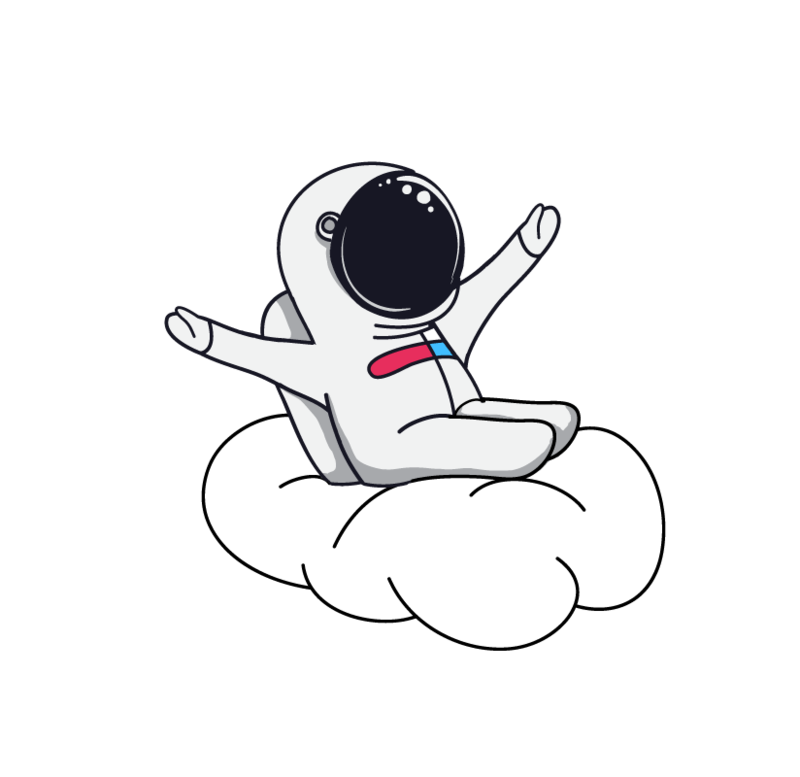 DiviDocker's mission is to empower the Divi community with stellar enterprise level cloud hosting at freelancer pricing. Our early access pricing is $8.00 USD / month per site container. Excellent, check your email and confirm you are human. Have a question that isn’t listed? Contact a human. A container is a lightweight, stand-alone, collection of software that packages code and dependencies together. They deploy instantly and provide a secure enclosed environment that take up less space than VMs and are more portable and efficient. Yes, site containers can be reused and redeployed for a completely new website and linked to a different domain name. This gives you ultimate flexibility over your account of site containers. What happens when I add a payment method before the end of the trial period? We would never penalize you for adding a payment method early, the trial period is always respected. 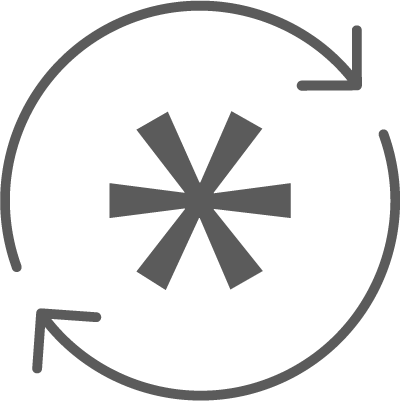 When the trial period ends, your subscription will be upgraded from a trial to a DiviDocker Crew Member. Is a Divi Theme license included with a DiviDocker account? No. You must have your own Divi/Elegant Themes license key to receive Divi theme updates. What problem does DiviDocker solve? If you’re currently managing WHM or CPanel accounts you are familiar with the time and effort required to keep things in order. 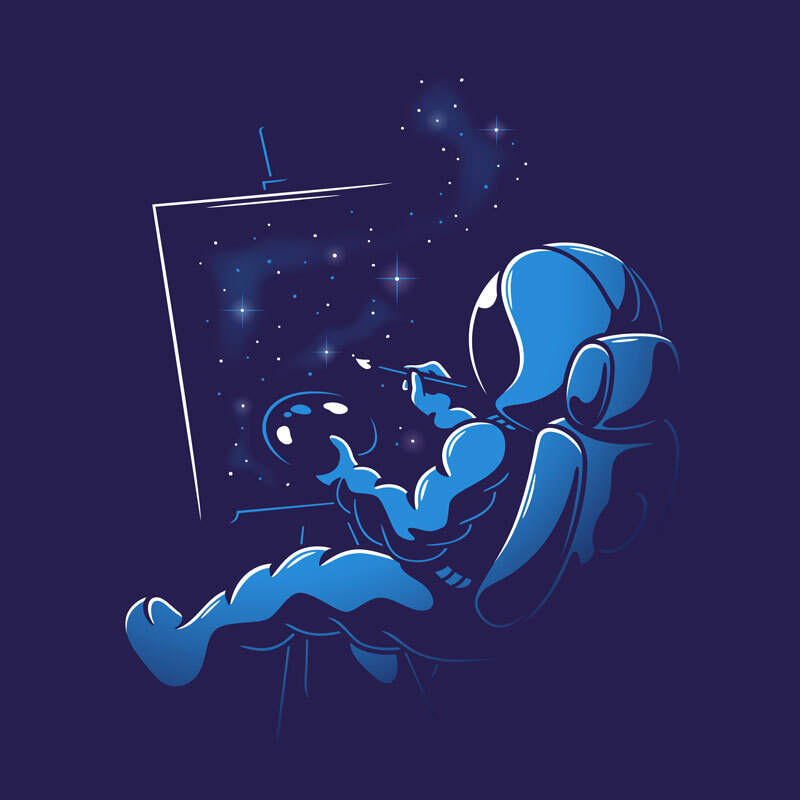 We have all been there and it’s usually a huge pain in the asstronaut. 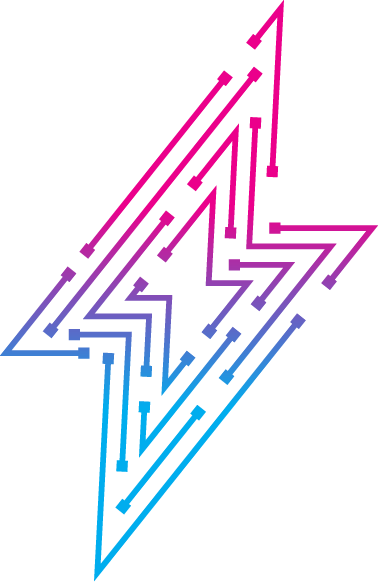 DiviDocker solves the time and energy challenge for Divi web designers who prefer to focus their time on the work that provides the most enjoyment and rewards. 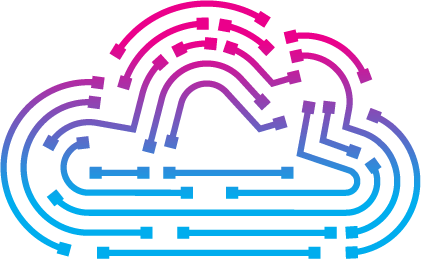 Containers isolate applications from one another and from the underlying infrastructure. This limits application issues to a single container instead of the entire server environment. Site containers are secured with a robust set of encryption and security implementations.